Displayed below, and updated daily from the MLS, are homes for sale in Jeffersontown, KY.
For additional details on any of these listings, click the "Request More Info" button located on the detail page of each listing. 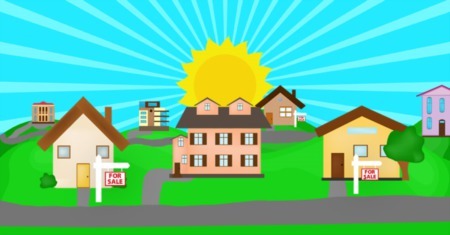 And for your convenience, click here to register for a free account to receive email listing alerts whenever new Jeffersontown real estate listings hit the market that match your criteria. Jeffersontown, or J-Town as it is commonly known, is the Louisville Metro area's third largest municipality outside of Louisville. J-Town is a major suburb located in southeast Jefferson County. Its roots lie in the late 1700's, when it was a convenient stopping point for pioneers on their way to the Falls of the Ohio. There is some debate over whether the city was named for Jefferson County, or for then vice-president Thomas Jefferson. In its 10 square miles, J-Town packs the industrial and retail punch of cities much larger. It is home to the 1,800 acre Bluegrass Commerce Park, which is comprised of seven units containing approximately 850 businesses. J-Town is much more than business, however. It offers convenient access to shopping, dining and both I-64 and I-264. It is also home to parks, nature and wildlife. 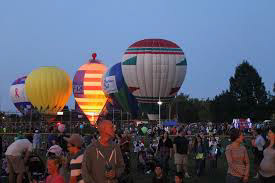 J-Town is also host to the wildly popular Gaslight Festival. This festival takes place every Septmeber along Watterson Trail and the intersection of Taylorsville Road, known as Gaslight Square. This fun fall festival features arts and crafts, a parade, a road race, a balloon glow and much more! There are many activities to enjoy for kids and adults alike. Click here for more information about Jeffersontown. Click here for more information about the Gaslight Festival.